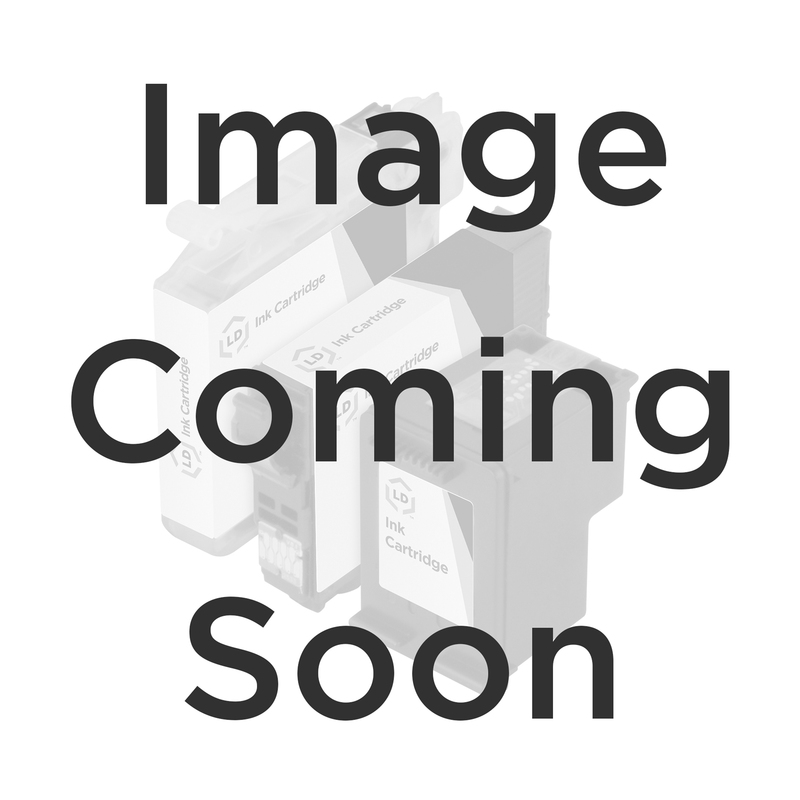 Inkjet refill kit for use in the Dell MW174 (310-8387) and MW171 (310-8389) Color catridges includes the following: 25 ml bottles each of cyan, magenta and yellow ink for 6~7 refills, three injection syringe, a manual, an adhesive tape, an ink suction syringe, a refill clip, and a pair of plastic gloves. Take advantage of the great savings by refilling your cartridge 6~7 times with Ink refills for your Dell MW171 and MW174! These refill kits are not endorsed, associated with, or refilled by Dell.